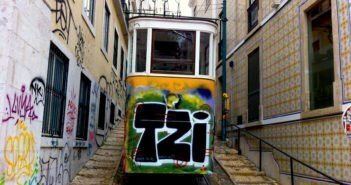 From cosy boutique hotels to luxury accommodation, there are plenty of Lisbon hotels to dazzle that special someone whatever the occasion. 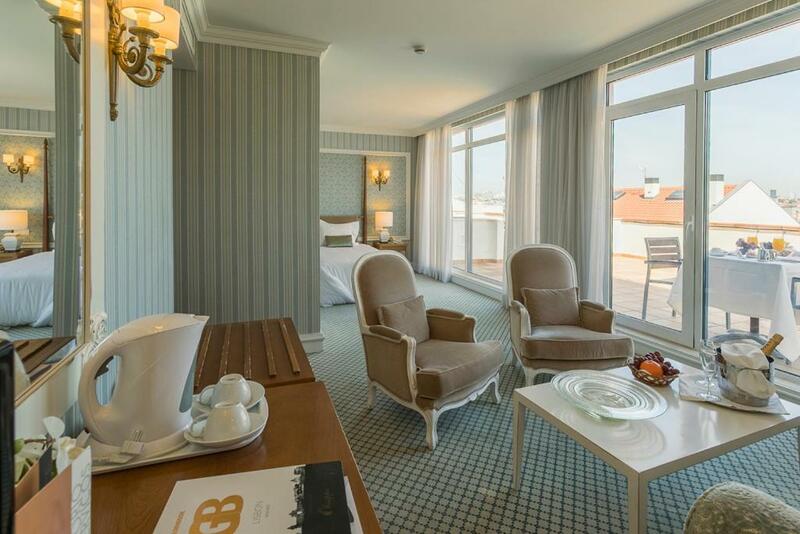 Surprise your loved one with a romantic weekend or an unforgettable Valentine’s Day in Lisbon. Our hotel suggestions range from central areas, such as Alfama, Baixa and Chiado, to the beautiful Sintra and the former fishing village of Cascais. Memmo Alfama is a design hotel housed in a restored 19th century Alfama building, close to all the hot tourist spots in Lisbon. The Terrace Rooms have their small wooden decks with stunning views of River Tejo. 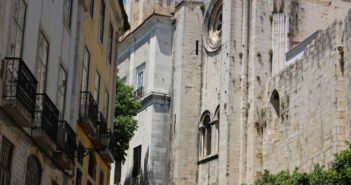 Memmo Alfama is surrounded by the best fado restaurants, 5 minutes from Lisbon’s medieval castle. Next to Lisbon’s Museu de Arte Antiga (Ancient Art Museum), this boutique hotel has romantic rooms featuring a classic Portuguese décor. A rooftop library with a fireplace opens out into a terrace offering stunning views of the River Tejo. Breakfast is served in a charming courtyard. With rooms arranged according to Feng Shui harmonious principles, Inspira Santa Marta combines all the ingredients for the perfect romantic break. 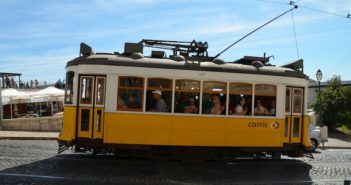 It’s centrally located, on a quiet street, a few metres from Avenida da Liberdade, one of Lisbon’s main boulevards. Inspira is a certified eco-hotel, and it has a spa and wellness area with a temple-like atmosphere. The Mediterranean-style restaurant blends organic produce in an extensive menu including gluten-free, vegan, vegetarian and lactose-free options. Housed in a restored 19th century palace, Pestana Palace is a classic five-star hotel, surrounded by its own private garden. 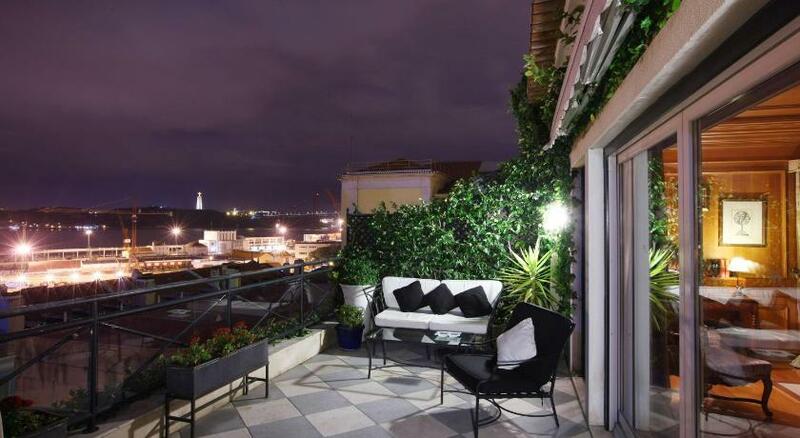 You won’t get a more romantic and quiet setting in Lisbon. The pool is amazing, and the views are stunning with the River Tejo unfolding before your eyes. The hotel is a bit outside of the tourist spots, though no more than a few minutes by public transport or taxi. The Torel Palace is a true oasis to be discovered in the middle of Lisbon. 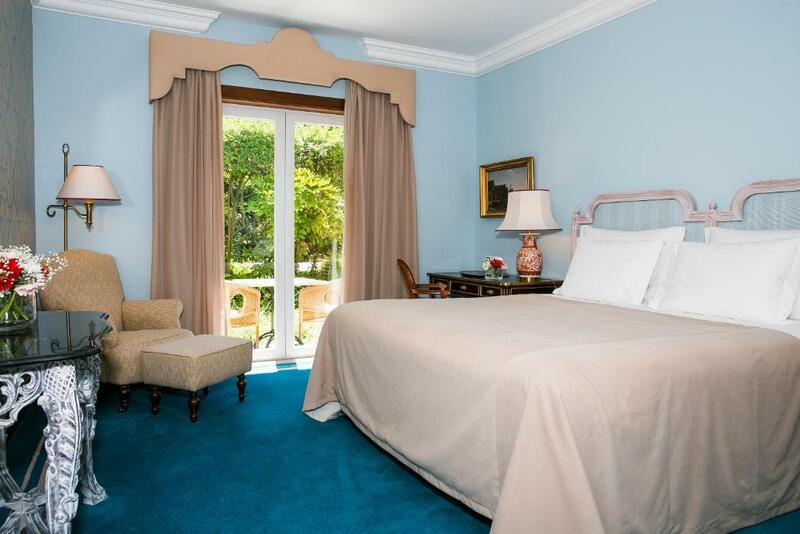 Unlike any ordinary guesthouse, it is composed of two 19th century mansions with beautiful high ceilings and huge floor to ceiling windows overlooking the city. The romance allure is everywhere in the surrounding gardens and the beautiful pool. Overlooking the castle walls and the Baixa district, Olissippo Castelo is a four-star hotel in a magical location. 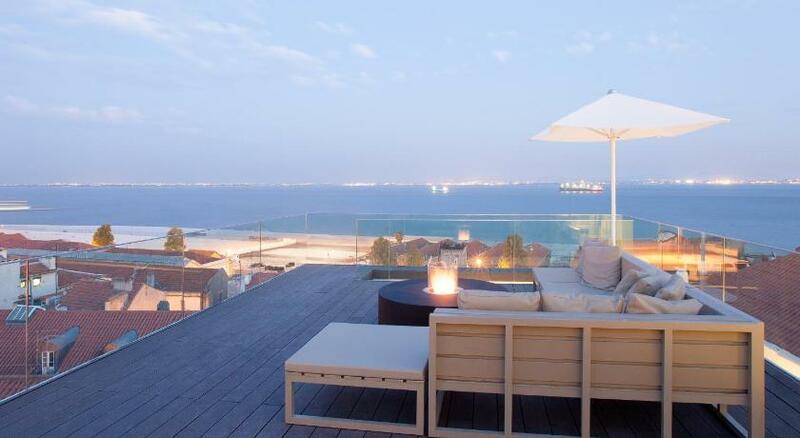 Some rooms have a private terrace. 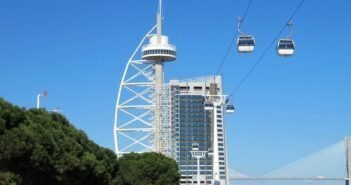 The castle is a few minutes away, and the Baixa is easily reachable. However, climbing back the steep and cobbled streets round the hotel may not be easy for people with reduced mobility. 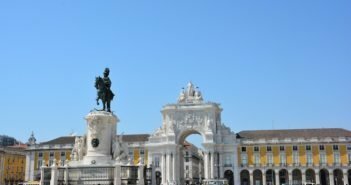 Located on the northwest corner of Terreiro do Paço, Lisbon’s most important riverside square, this five-star hotel is close to everything. Tradition and modernity are perfectly blended. 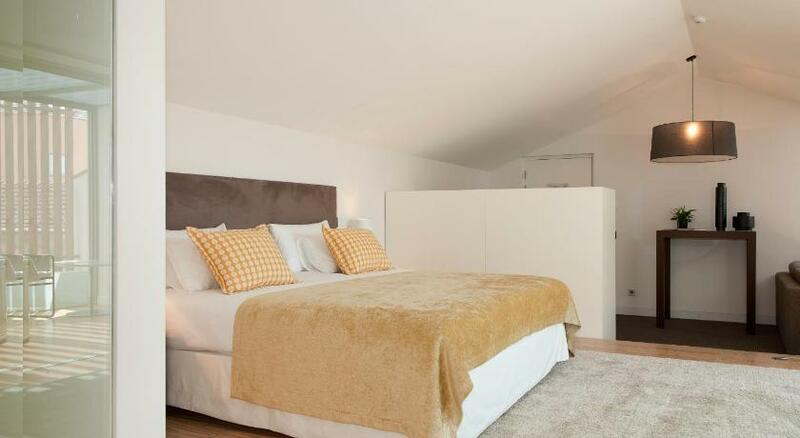 Pousada de Lisboa has an indoor pool and rooms overlooking the square. For the most unique romantic experience, take your loved one to the lovely Sintra. Housed in a former ambassador’s residence, this five-star hotel has stunning views of Pena Palace and the Castle of the Moors. 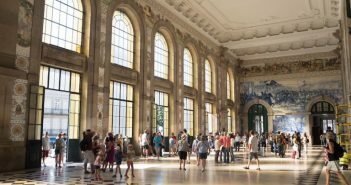 Palácio de Seteais is a short walk from the bustling village, with lots of good restaurants and shops. The Atlantic Ocean with several beaches for spectacular surf can be reached in a 15-minute drive. Conveniently located in the village centre, this four-star hotel enjoys a prime location. All rooms offer romantic views down the village to Sintra National Palace and up the mountain to the Castle of the Moors. This is very intimate hotel at the very heart of a unique place near Lisbon. 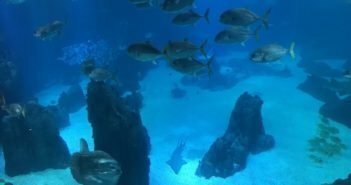 Housed in a 17th century fortress, Fortaleza do Guincho is a luxury hotel with a unique location on a cliff over the Atlantic Ocean, near Praia do Guincho (one of the best beaches to practice windsurf in Europe). Equally impressive is the view of Sintra hill and Cabo da Roca, Europe’s most western point. Some of the opulent rooms have balconies facing the Atlantic. 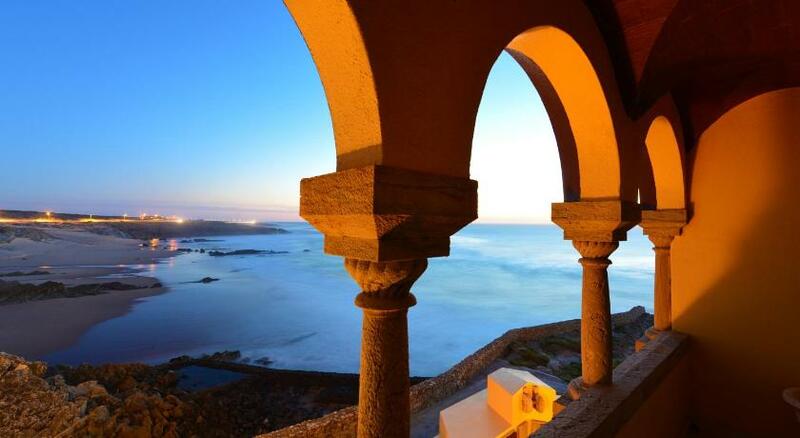 The hotel features a Michelin-starred restaurant overlooking the waves crashing onto the Portuguese coast.